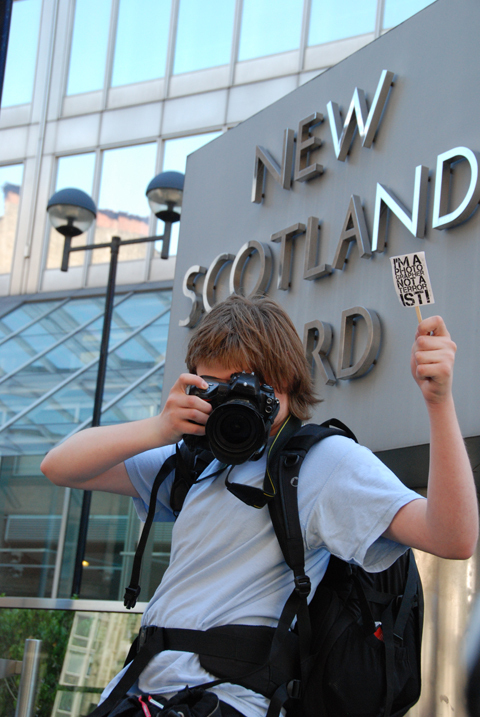 Police officers ignore guidelines they are supposed to follow when dealing with photographers taking pictures in public, Metropolitan Police chief Sir Paul Stephenson has been told. Stephenson came under fire at a meeting of the Metropolitan Police Authority (MPA) Committee last week, in which he was grilled by Dee Doocey, chair of the London Assembly. In a fiery exchange, Doocey called for the Met to look again at its policy on photography, after continued reports of clashes with officers. In a recording of the City Hall meeting, which has been posted online, Doocey asks Stephenson: ?Are you confident that your officers are aware of the law when it comes to members of the public taking photographs in a public place?? Stephenson replied: ?We did go through a period when there was a spate of these types of incidents and I admit I could not be confident at that time because they were happening and it was a matter, occasionally, of… despair at what we were doing on occasions around it.? The Commissioner then referred to guidelines issued by the Met?s assistant commissioner John Yates last year, warning officers and other staff they must use ?common sense? when approaching photographers. The move had followed widespread criticism of police policy under anti-terror legislation in the weeks leading up to Christmas. Yates had said the Met risked losing public support if officers use their powers in situations that ?most reasonable people would consider inappropriate?. Stephenson told the MPA meeting that this – combined with a reining back of stop-and-search policy – led to a ?75%? fall in stops made by officers under Section 44 of the Terrorism Act. ?We did a huge amount to get this message out because it was causing such a disproportionate amount of loss of reputation for us? there is no restriction on people taking photographs in public places or any building other than in very exceptional circumstances. ?People actually come to London to photograph it ? it?s crazy not to do that.? He repeated that there is no problem in photographing uniformed staff and the act of taking a photograph is ?not usually sufficient to carry out a stop?. ?We have promulgated these guidelines but I cannot guarantee you that they will be interpreted in a way that I, you, or anyone else would want them to be by our 37,000 plus uniformed officers [and over 4,000 Police Community Support Officers].? Doocey then highlighted the case of 16-year-old photographer Jules Mattsson (pictured below) who was prevented from taking pictures at an Armed Forces parade in Romford, Essex last month. On this, Stephenson said: ?We do keep issuing those instructions. We try to get the level of discretion used correct. Sometimes this level of discretion isn?t always right and I know in that incident, while we have not received any official complaint, this time the officers have received words of advice.? However, Doocey hit back, expressing her concern that ?words of advice? were not good enough. ?I don?t know if you have listened to the [YouTube] recording but it?s eight minutes of two of your officers intimidating somebody and at one stage they say they don?t need a law to stop someone photographing, but much more worrying, they don?t need a law to take them away. ?It is so serious that I don?t think it should be somebody giving them words of advice and I don?t agree with you that it is a question of officers using their discretion. ?This was very black and white: Two of your officers who, despite the fact I know you have given them guidelines, totally disregarded them. ‘[They] were either so completely ignorant of the law, or decided to ignore the law ? they were just going to say they knew the law better than the person they were talking to. ‘They were very seriously intimidating. I find it quite worrying that I don?t think you are taking this quite so seriously as you should be.? Stephenson retorted: ?I am not in any way suggesting they used their discretion appropriately on this occasion. I take your comments about how you feel about this incident and I?ll review it.? Doocey then told Stephenson that an ?amateur photographer’ friend of hers had relayed concerns that photography ?bulletin boards? were full of such incidents, though not quite so serious as the Romford one, where officers fail to understand the law. ?I don?t know how you communicate with officers but, clearly, whatever communication there was hasn?t actually got through to quite a lot of people and I think you should review it,? she told the Commissioner. Stephenson denied that the photography guidelines had failed to get through to officers on the ground but pledged to review the situation, adding. ?I am quite happy for your friend to come and speak to us ? we?ll look at what he?s got.? Doocey is a Liberal Democrat member of the London Assembly. The MPA Committee meeting, which is held in public, took place on 22 July. 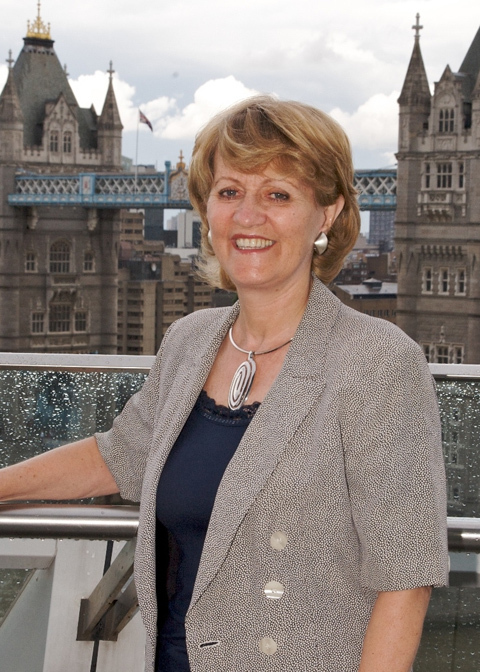 Part of Doocey’s role is to hold the Metropolitan Police Commissioner to account and investigate issues of concerns to Londoners. 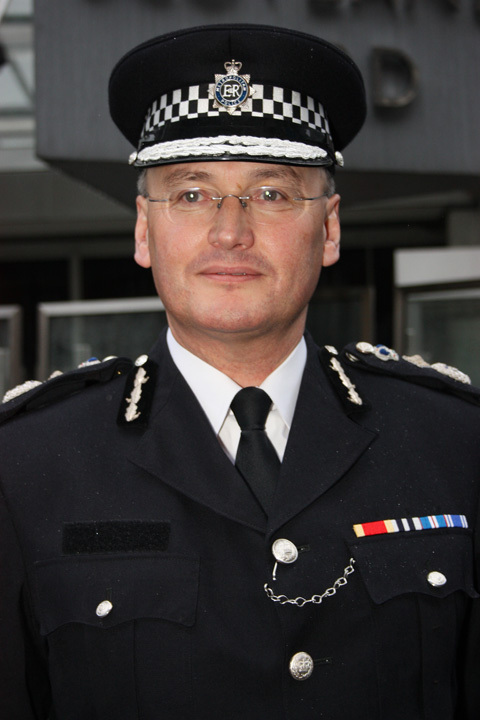 To watch a recording of the Met chief under fire CLICK HERE. The relevant part occurs at 67mins and 56secs into the recording.